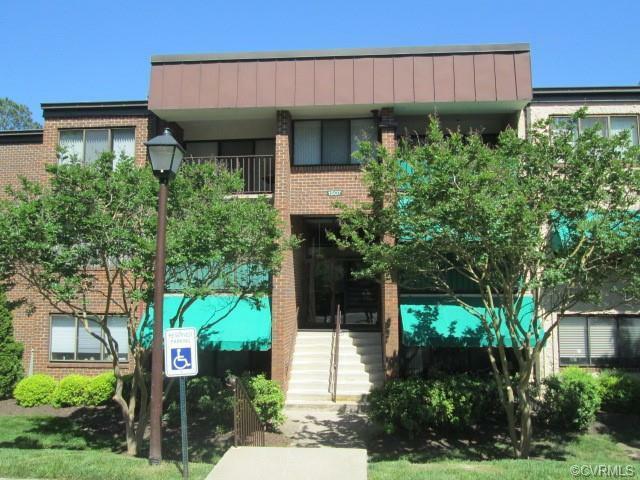 Amazing opportunity to own this spacious three-bedroom, two-full bath condo in Regency Woods! This home offers a great layout complete with large living area and fireplace, formal dining area, and galley kitchen with ample cabinet & counter space. 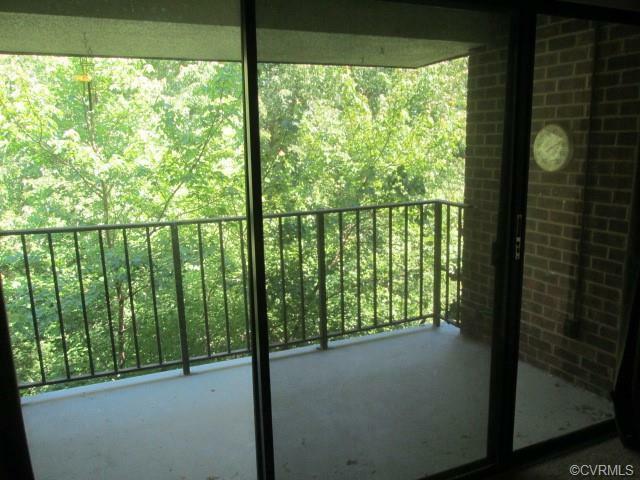 Balcony with sliders allows a nice escape from inside with wooded views. Master bedroom complete with two walk-in closets and master bath complete with vanity, tile floors and separate room for toilet and tub/shower. 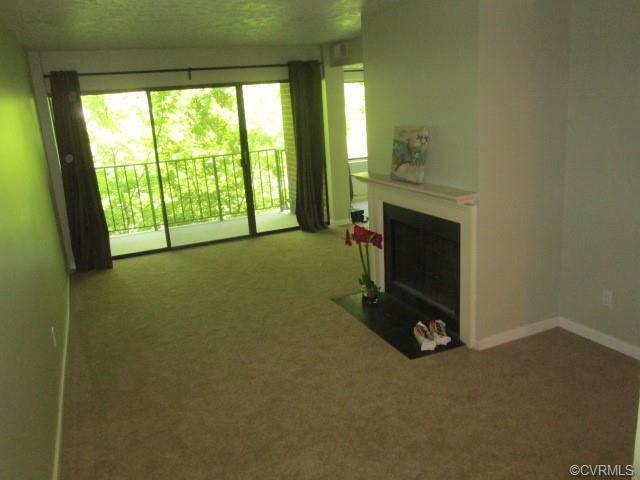 Two additional good-sized bedrooms round out this condo! Extra, locked storage available in basement. Association dues include access to huge lap pool, clubhouse with sauna, tennis courts, landscaping, water, sewer, trash & snow removal plus more! 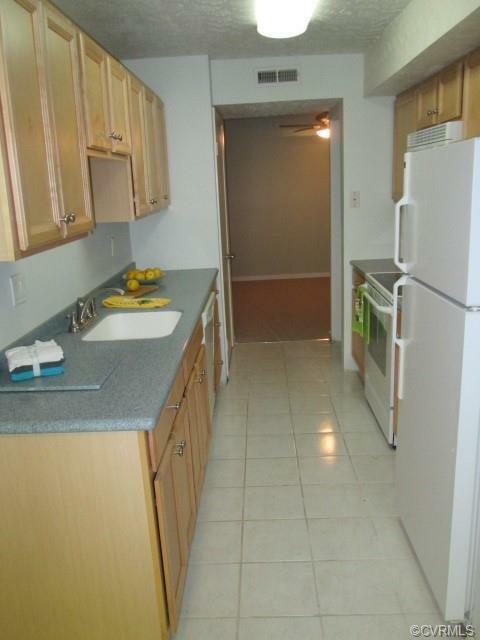 Hurry- this is a great chance for maintenance free living.